Cerner Corp. is restructuring its board of directors as part of an agreement with Starboard Value, an activist investment fund that owns roughly 1.2% of the company's outstanding stock. The "board refreshment" involves changing more than half of the company's board since 2017, according to a news release announcing the plan Tuesday. "I, along with our entire board and leadership team, have been reviewing Cerner's operational and financial performance to identify opportunities to unlock the company's significant potential," Brent Shafer, who joined Cerner as chairman and CEO in 2018, said in a statement. 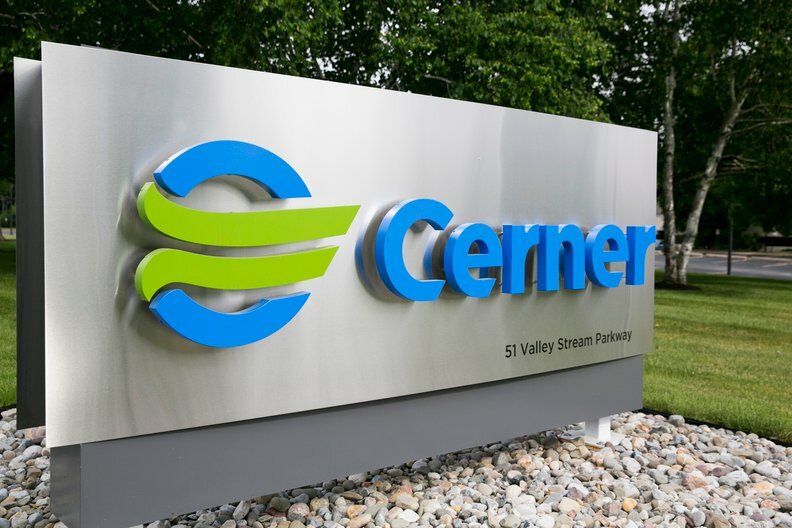 "We are pleased to have reached this agreement with Cerner, which includes a meaningful refreshment of the board, as well as important steps towards implementing operational improvement initiatives that will drive profitable growth," Peter Feld, managing member of Starboard, said in a statement.